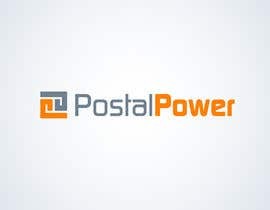 We need a logo for our startup: PostalPower. The logo should be professional, but plain & simple. You also have to decide what our corporate identity-colors will be. We want 1 or 2 colors max and they have to be used in our logo. PostalPower offers advertisers a unique opportunity to reach their target groups and help them gain more results out of their campaigns. In addition, we offer online retailers the opportunity to realize additional profits on their existing business.